500yen disout if you will make resarvatin one day before. Tax is not included.Visa, Mastar, Amex Card OK.
Hello, Welcome to Miyako island. 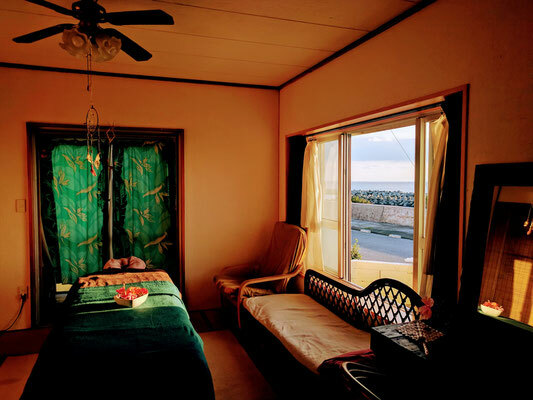 Alohadou is a massage spa in Miyako island in Okinawa.It is in part of south of Miyako island and so nice view and quiet. Around Alohadou, thear are only sugarcanes, so quiet and peaceful. You can enjoy so wonderful relax time! Please enjoy our massage and relax time! I will aloso give you nice information about Miyako. 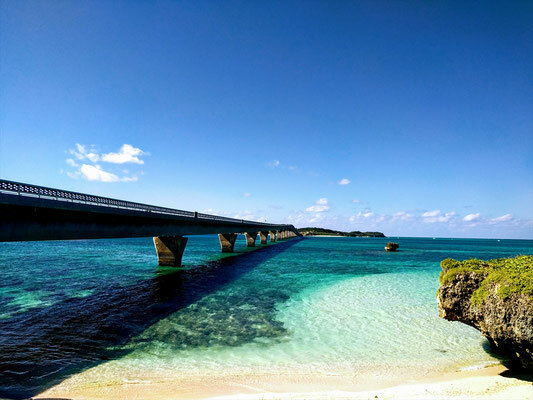 I hope you will have a very nice time in Miyako island. 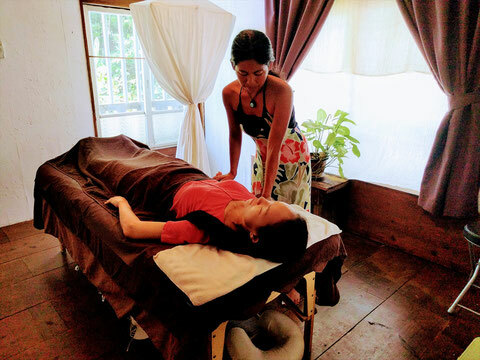 Shiatsu is not too hard, not painful.We will approach to your energy line with deep push by fingers.I recomend this for headache, pain of back,lower back,shoulder,knee,neck,etc. You can aloso enjoy relax time. 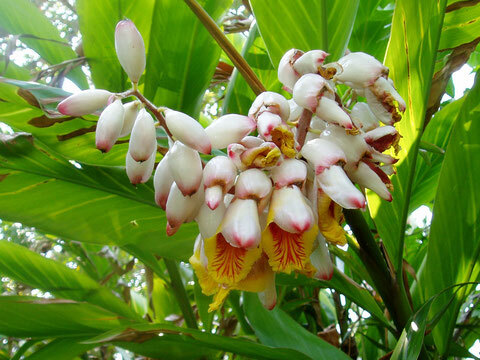 Lomi lomi is a Hawaian oil treatment. We will use natural aroma oil for all of your body.This is so rhythmical touch like waves. You can enjoy time like a dream and it will remove your stress and pain of your body. Gettou is a famous miracle harb in okinakawa. This massage use essential oil from gettou of Miyako. 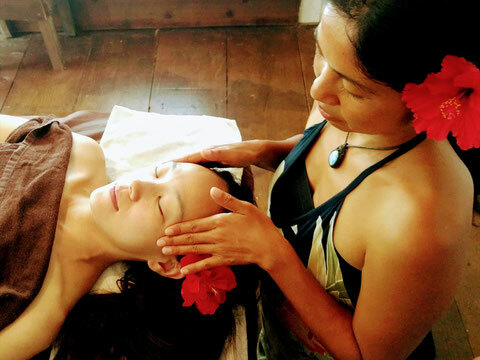 After the lymphatic massage of your face and decollete, while face-pack, Head Spa. Whole body relax and loosen your face, neck shoulder will also be easier. We use the topic of human stem cell culture medium containing cosmetics, whitening in a single, beautiful skin, with a small face effect. Is said to be the pinnacle of aging care, use the cosmetics of XLUXES. 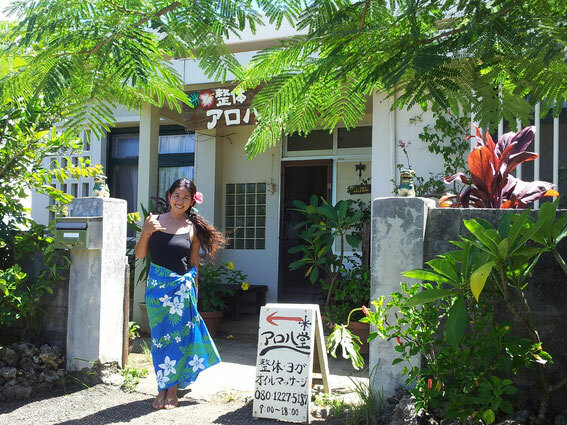 4 people at same time OK. Men OK.
Ikema island is the northest island in Miyako islands. Alohadou ikema is in front of beautiful ocean and beautiful sunset.